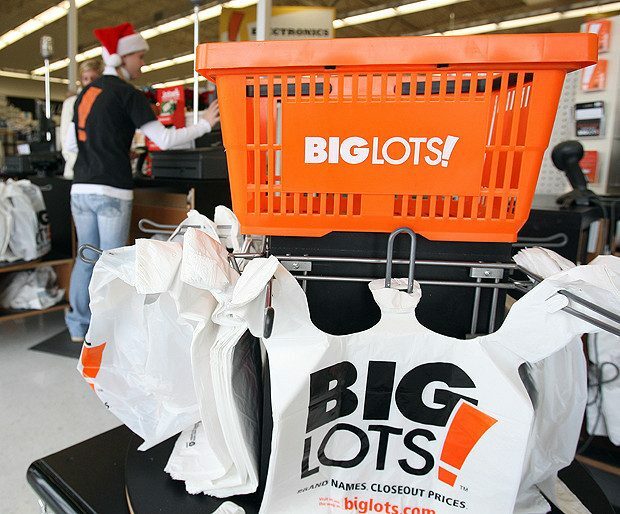 Big Lots $10 Off $50 Or $15 Off $75! You are here: Home / Great Deals / Big Lots $10 Off $50 Or $15 Off $75! Big Lots is offering 2 coupons right now! You can get $10 off $50 or $15 off $75! Just print the coupon and take it with you when you shop in-store, or show your mobile device to the cashier!